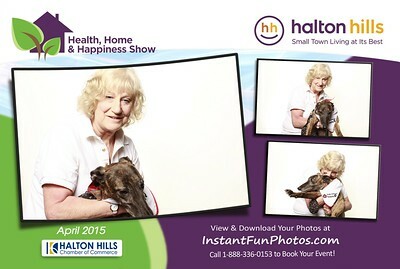 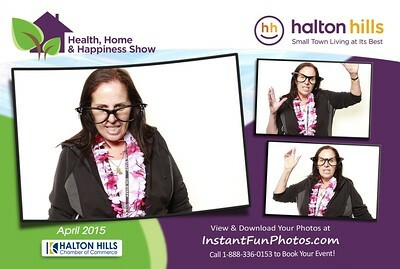 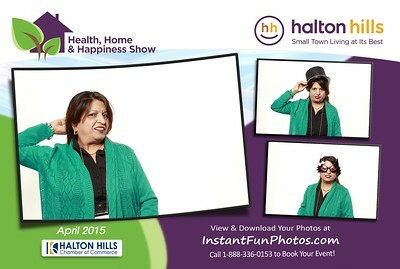 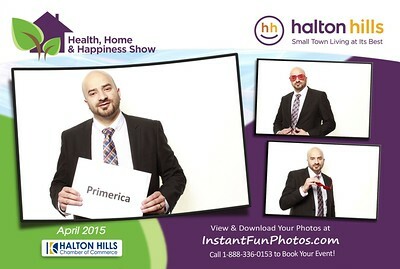 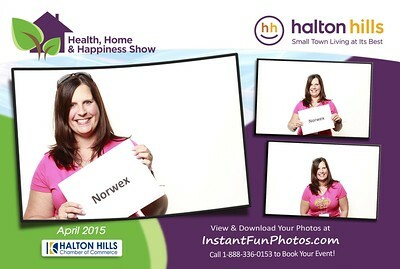 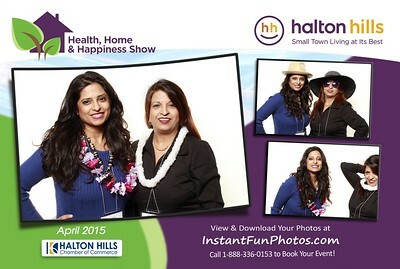 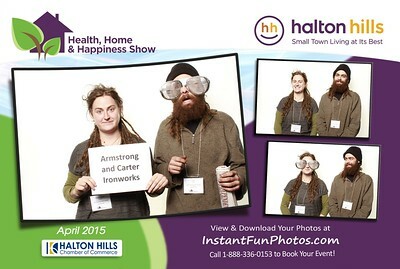 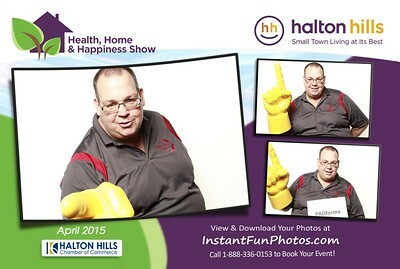 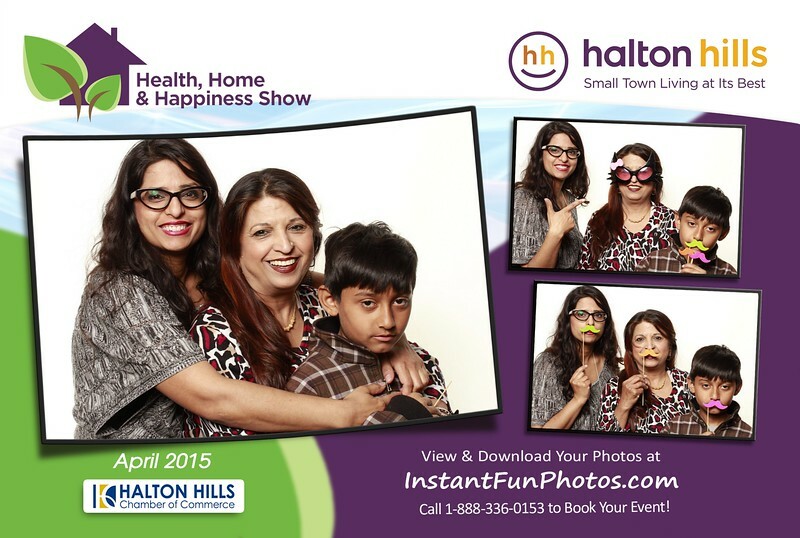 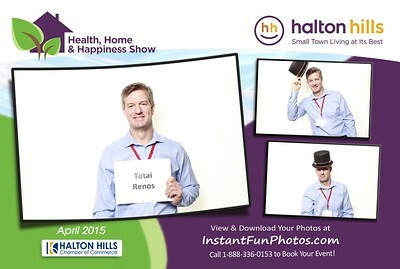 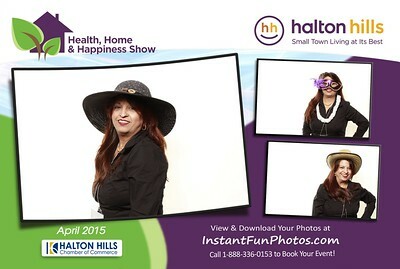 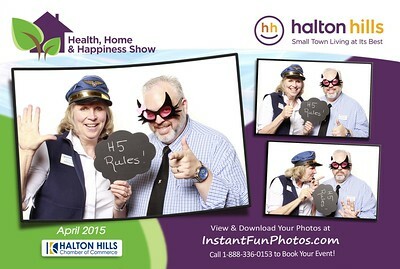 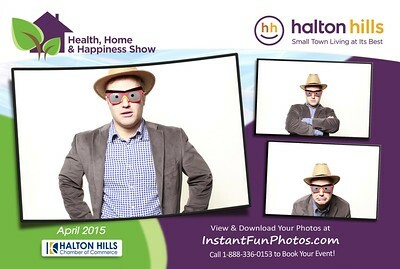 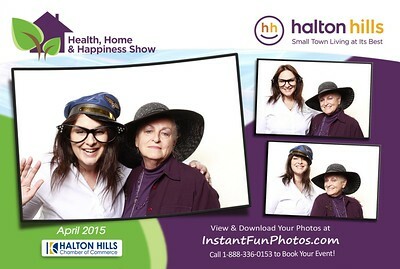 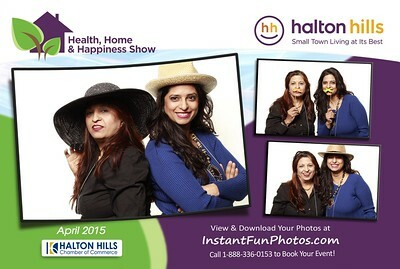 Photo booth pictures from both Fri April 17 & Sat April 18 are below. 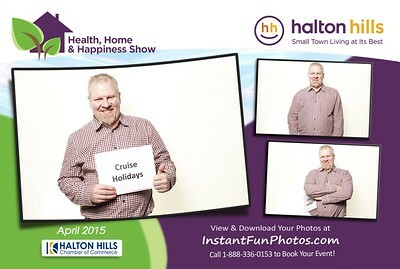 They are sorted by time of day starting with Friday at 1pm. 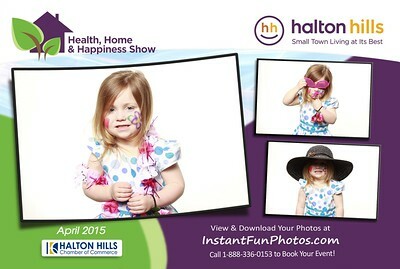 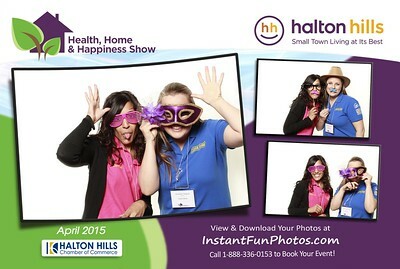 Lots of fun at the show!